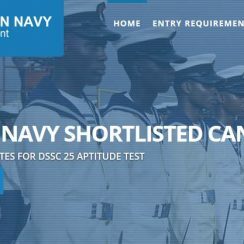 The Nigerian Navy wishes to inform the general public that the Shortlisted Candidates for Nigerian Navy DSSC 2017 List has been released. 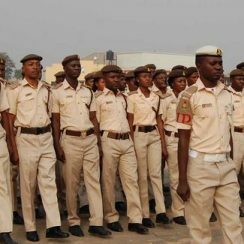 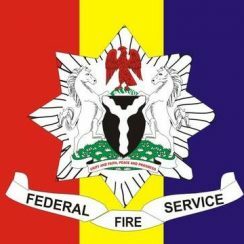 On this note, the aptitude test for the DSS Course 25 Enlistment Exercise has been scheduled to holds on 2 December. 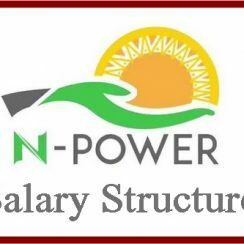 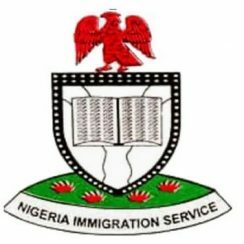 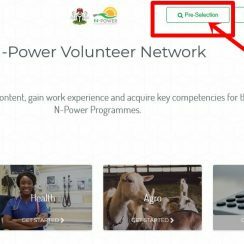 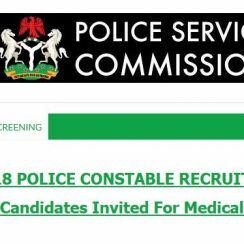 If you applied for Nigerian Immigration Job online, it may interest you to check your name on the List of Nigerian Immigration Shortlisted Candidates to know if you were selected for the Immigration Job.